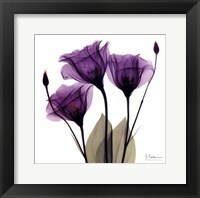 In addition to yellow and green, Neolithic people have used purple in their artwork, and some of the earliest creations go back tens of thousands of years. 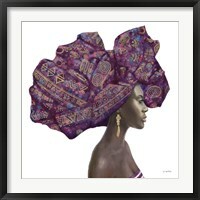 During the Roman Empire, it was worn by emperors, magistrates and Catholic bishops, which explains its association with the concepts of royalty, as well as piety. 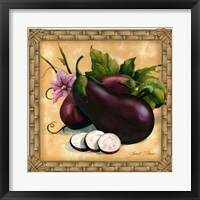 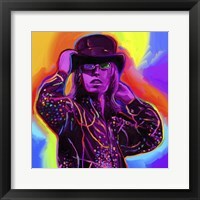 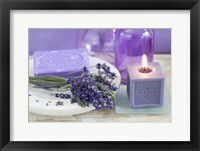 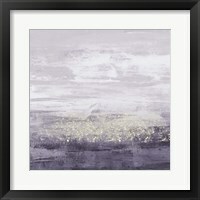 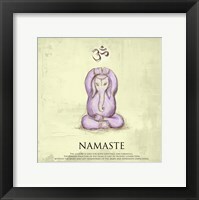 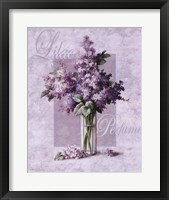 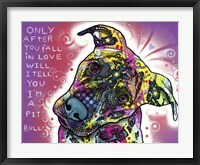 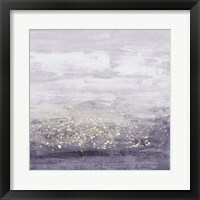 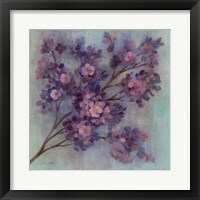 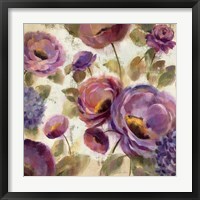 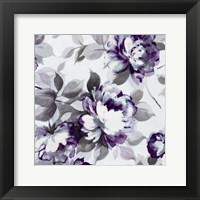 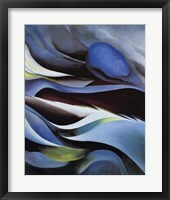 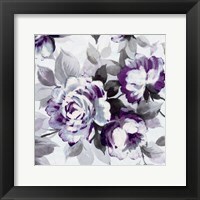 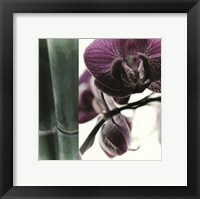 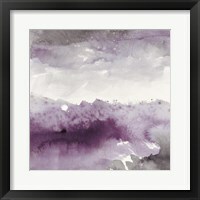 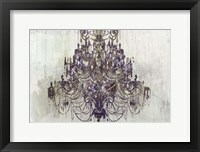 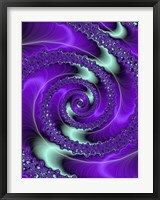 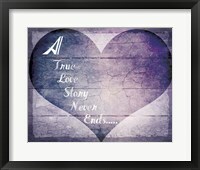 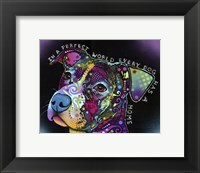 The framed purple artwork at FramedArt.com stays true to these concepts, although some of the prints are not that serious and are a better addition to private residences and nurseries. 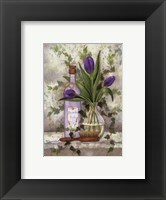 Some of the best framed purple paintings make extensive use of Tyrian purple, which has been for centuries, the color of noblemen, priests, Kings, and magistrates. 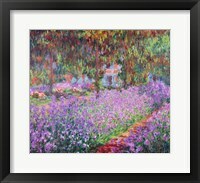 All over the Mediterranean basin, the hue held high regard. 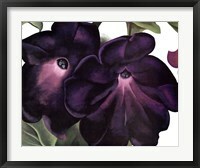 Both Alexander the Great and Roman emperors wore Tyrian purple. 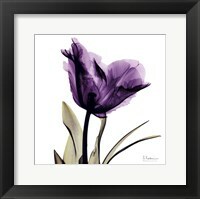 During the Middle Ages and the Renaissance, things changed, and Pope Paul II decided that cardinals were no longer bound to wear purple. 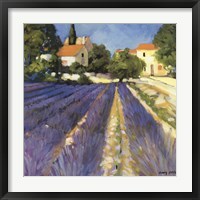 Although this didn’t have a deterring effect on artists, who made good use of this color in their paintings. 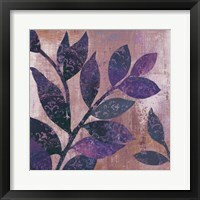 Purple is abundant in Renaissance artwork. 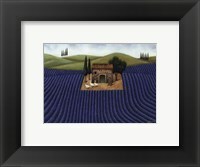 Giotto’s Madonna and Child and the painting of St. Peter are just a few of the famous framed purple artwork that will appeal to the religious. 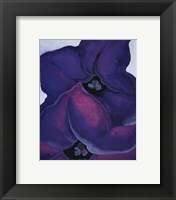 Raphael’s Resurrection of Christ falls into this category, with the purple Angel most memorable. 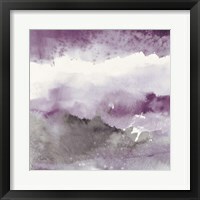 In modern artwork, purple is mostly used to highlight the beauty of nature. 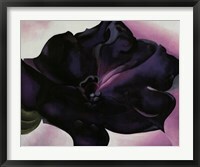 Georgia O’Keeffe's Petunia collection is positively stunning. 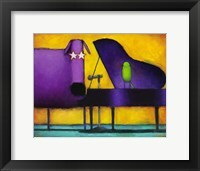 In more modern times, the late great rock star Prince took purple to an entirely new level.